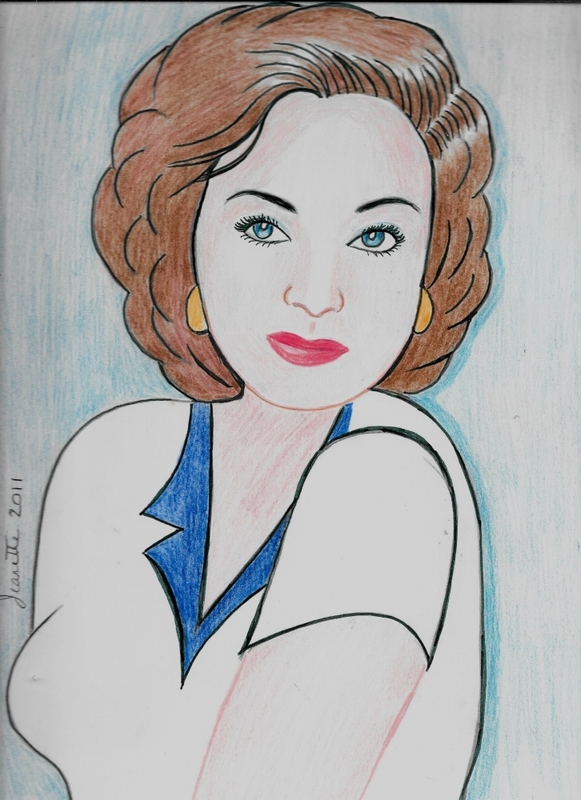 Portrait of actress, Joan Crawford. Many thanks for your lovely compliment dear Vanessa. Many thanks for your lovley comments.